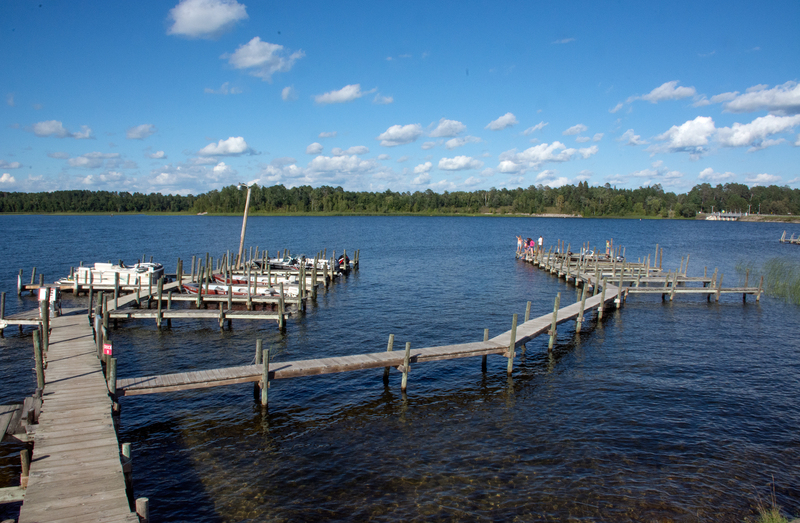 The Pines Resort offers guests top-notch facilities from which to enjoy beautiful Lake Winnibigoshish. Our location in Winnie Dam Bay and individual boat slips ensure that you have a safe and convenient area to dock your boat. We offer on-site tackle, live bait, gas, oil, boat rentals, and direct lake access via our own concrete boat ramp. All boats and motors must be reserved in advance with a deposit. Watercraft Deposits are non-refundable and non-transferable to your cabin. The deposit amount will be applied to your watercraft rental fee. Minnesota State Law requires one life jacket per person onboard every watercraft including paddleboat. Life Jackets are provided at no additional charge. One seat cushion per watercraft 16' or longer is also required onboard. Seat cushions are not legal in lieu of life jackets. Gas and Oil is not included in boat/motor rentals. Gas, Oil and Live Bait is sold at the resort. We do not sell fishing licenses. 7.375% Minnesota Sales tax is applicable. Non guests looking to rent a boat or pontoon must give us a call for availability and pricing. No trailers will be provided for boat rentals. 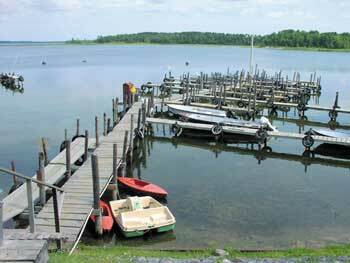 All rental boats may not leave Lake Winnibigsohish or Cut Foot Sioux Lake.